This four part series is great if you are starting your restaurant brand or even if you have been in the industry and need a reminder of some things (I love it when I relearn concepts). Remember that school is never out for the true professional. This course is just one of the many that is included with all my coaching programs (The Summit Club and PEAK Private Coaching), and with membership to The Inner Circle Club or Restaurant Masterminds. Each lesson includes a video lesson and downloads for each! 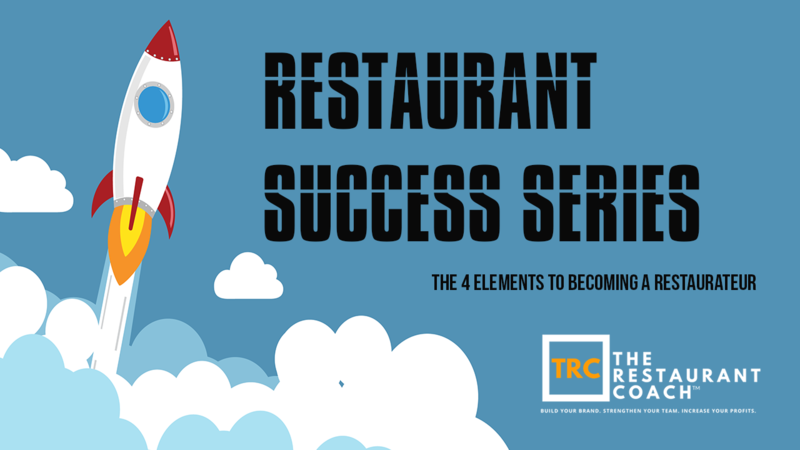 Welcome to the Restaurant Success Series. This four-part series is designed to give you a solid foundation with your restaurant brand.